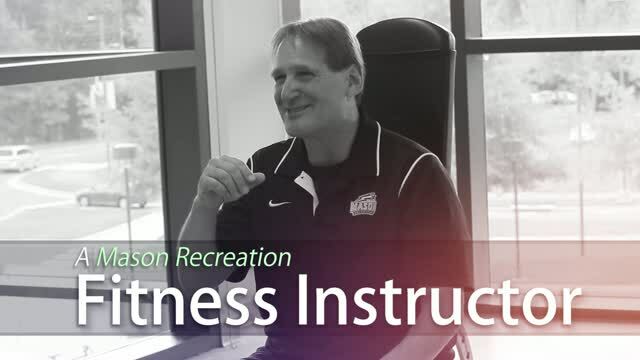 Here is a video I did with the help of my friends at George Mason University. In my opinion weight training is one of the most important things you can do for your body. Here are just a few of the benefits. Weight training boosts your metabolism for better health and fat burning, Improves balance, drops a-1c sugar levels in the body, strengthens fascia so we are less prone to injury. better heart health, improves muscle mass and can help combat depression. Weight training is good for everyone, so Contact me today to discuss training techniques to help you meet your individual goals.